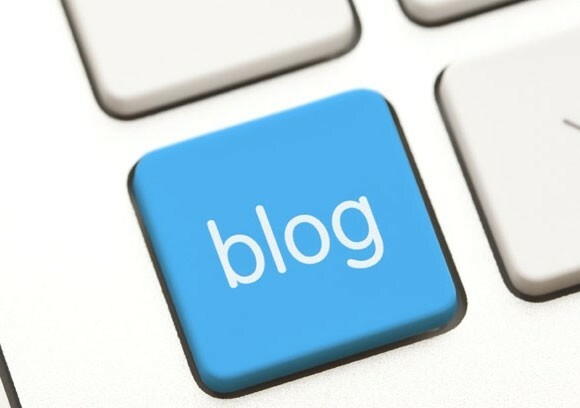 Welcome to our blog where we share news about all things digital, web, cloud and eCommerce. Do I need to update my Website for GDPR? Google secure initiative now has a date – June 2018 – are you ready? Why should you consider Content Marketing and SEO together? Now it’s more important than ever to have a Mobile Friendly website!